Lon Chaney and Tod Browning collaborated ten times in their too-brief careers, beginning with The Wicked Darling in 1919 and ending in 1929 with Where East is East. Lon Chaney died in 1930, and Tod Browning’s career effectively died just two years after that with his film Freaks. Two of my favorite films are Chaney-Browning collaborations: The Unknown (1927) and West of Zanzibar (1928). The first time I saw The Unknown was on TCM in a sepia tone print. I’m not sure anyone believes me, but my husband saw it too so I know that it’s not my faulty memory. That particular print was shown a few times, then when I finally got around to recording the film off TCM, they’d changed to the black & white print. I miss the inauthentic sepia toned version! But hey, were not here to talk about The Unknown, but about The Blackbird. For a very long time, Chaney was my favorite actor. In retrospect, I’ve discovered that was mainly because silents were new to me, as were the edgier horror films Chaney starred in; over time, my interest in both has waned. It’s not that I dislike Chaney, it’s just that he had a gimmick which wore thin after a while. 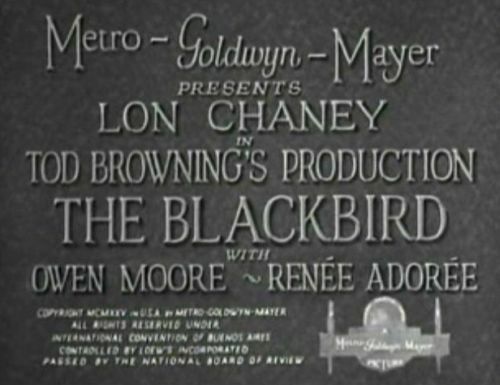 By the time I sat down to watch The Blackbird a couple of months ago — the 15th Chaney film I’ve seen — I was at a point where I could have gone my whole life without seeing Chaney yet again play a criminal and/or disfigured guy who does insane stuff for a beautiful, unobtainable woman. So guess what The Blackbird was about? The Blackbird is about a criminal named, er, The Blackbird, a robber who also pretends to be his saintly, disfigured brother known as The Bishop. No, not that bishop. Blackbird’s ex-wife Polly (is it a bird theme? we may never know) arrives back in town to perform in the seedy bar she used to headline in. She still holds a torch for Blackbird, but he is indifferent to her. Now he wants beautiful Fifi (Renee Adoree), also a performer at the bar, but she’s not interested. Everyone knows Blackbird is dangerous and no good, and he cements that reputation with Fifi by giving her a gun as a romantic gift. A rich top-hatted dude comes slumming to the bar one night with a group of chippies and friends. He sets his eye on Fifi, who is interested… in the diamonds on his chippies’ neck. The rich guy goes home that night with the jewels worn by everyone in his party, and Blackbird is there to greet him. He knows the rich guy is West End Bertie, a thief, who has had his own men steal his friends’ jewels. Blackbird gets half the haul to keep quiet about it, and he gets the choker Fifi wanted so much. But it doesn’t matter, because the next day Fifi clearly favors Bertie over Blackbird. What crazy stuff will Blackbird do to win her over? Will Polly keep helping Blackbird out when he doesn’t care about her? Will Fifi find out Bertie is a thief? Sigh. We all know how this film ends, there’s no need to pretend otherwise. Chaney is a good actor, and Unknown and Zanzibar remain favorites no matter how tired I get of this particular trope. That said, I’m really starting to wonder about this alleged amazing range Chaney had. He plays the same character so frequently that he twice appears in films as a Pagliacci character. His characters are often carried more by makeup, contortions, and scowls than actual acting. 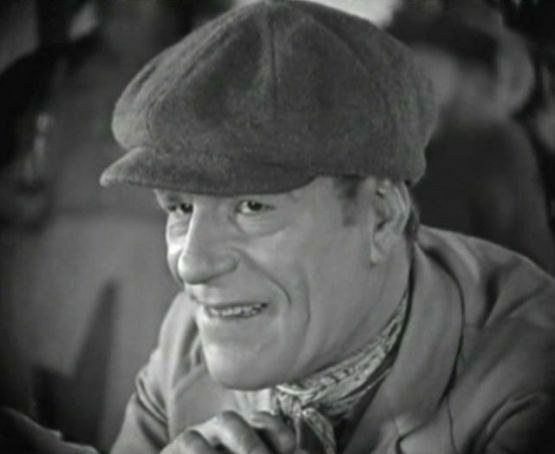 It’s as though Chaney has a set of four main types he can play — criminal, evil, saintly, or disfigured — and every character he plays is made up of one or more of these components. Even characters that at first don’t seem to fit into this description ultimately do. In Mr Wu, being Asian is seen as basically disfigured; the terribly disturbing dialogue in the film makes that clear. In London After Midnight he pretends to be Groucho Marx a vampire, and even though he is ostensibly a detective he still apparently spent most of the film being freaky in tons of makeup. Tell it to the Marines is the only film of his I’ve seen where he hasn’t been criminal, evil, saintly, and/or disfigured. He still is the bittersweet dude who doesn’t get the girl, though, another cliche in Chaney films. Now, I admit that this may be unfair, as there are films of his where he portrayed a character that doesn’t rely on physical or mental freakishness, but these are lost. Thunder is the one I specifically wish still existed, although I’d like to see his 1920 Treasure Island, too. Also, I understand Chaney plays a so-called regular guy in “While the City Sleeps”, but I have yet to see that film. What I’m saying is that my perceptions may be skewed by the 15 films of his I’ve seen, or by the films of his that were lucky enough to survive. The Blackbird isn’t bad. There is a solid 15 minutes towards the climax of the film that is really exciting. The material is interesting, and Doris Lloyd absolutely slams home a pivotal scene towards the end. It’s one of her earliest films and you can see why it launched her career, although she did spend most of her time in Hollywood in the background, in bits, or even on the cutting room floor. Like so many movies, though, the film fails in some basic levels. There are unbelievable scenes played to make it seem like Blackbird/Bishop is fooling everyone. 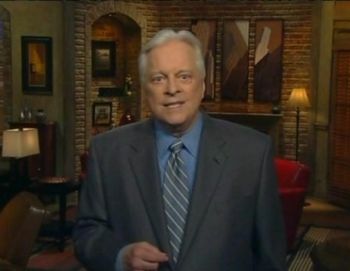 The sets and costumes are uninspired; everything looks like a set and never like an actual bar or apartment. Owen Moore is truly awful in this, and Renee Adoree’s character Fifi is barely fleshed out, she’s just a pretty face used as a plot device. Might as well have used a lovely fern for all the difference it would have made. I wanted to like this movie, I really did. I settled down and watched, heard Bob Osborne say how great the film was and how successful it had been, then was bored out of my gourd within 20 minutes. I was able to see this movie when UCLA revived it a few years back. I’m glad you said it before I did; The Blackbird is not really all that great, alas. For that matter, most Chaney films have not aged well at all, IMHO. 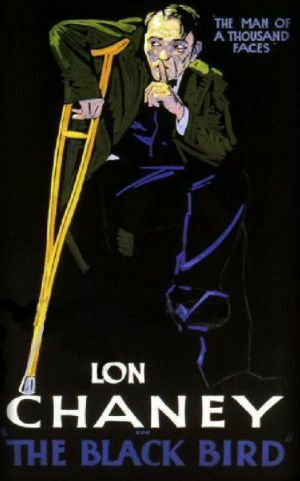 This is a man who was The First Makeup Hero and actually suffered permanent injuries to create his famous performances. As such, I want to like his work better than I do so badly. Outside the Law is even worse. Sorry to hear you didn’t like this one, Stacia and Stain — I kind of got a big kick out of it. But that’s why some folks likes chocolate, and some likes vanilla. Actually I thought Owen Moore was pretty good in the film, at least in the earlier parts when he was being cool and smooth. He wasn’t nearly as good in the romantic parts. Chaney is really good in While the City Sleeps but he displays an acting quirk that he used repeatedly, to the point that I feel sick every time I see it coming. When he wants to express some really deep emotion he’ll close his eyes, let his head fall slowly back, and grimace a bit. It’s very tragic and effective, but if you watch several of his MGM films in close succession you’ll get to anticipate it.